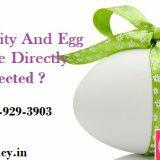 IVF is one of the best and reasonable fertility treatment in which the fertility expert will collect the eggs from the women ovaries and mix them together with her husband sperm to facilitate fertilization outside the women body but in the IVF lab under specific circumstances. 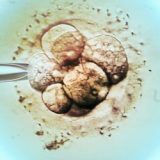 Once the fertilization takes place the resulted embryo will be placed into the women uterus to establish the successful pregnancy. 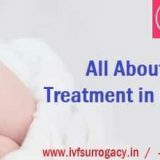 Surrogacy is the procedure which is useful for women who are suffering from kidney disease or medical issues with their uterus and they are not able to carry the pregnancy in their own womb. 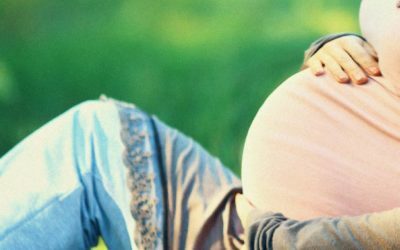 For these couples, the best procedure is surrogacy in which other women will carry the baby in her womb and hand over the baby to his/her intended parents after the baby birth. Egg donation is the procedure for the couple where the women is not able to produce the good quality of eggs for fertilization in such cases, the fertility experts will borrow the eggs from another woman and then artificially inseminate those eggs with the sperm of the recipient husband and transfer the resulted embryo into the uterus of intended mother to achieve the successful pregnancy. Testicular Sperm Aspiration (TESA) and Percutaneous Epididymal Sperm Aspiration (PESA) are the surgical procedures through which the fertility expert will able to find the male member sperm in his ejaculate which is also known as azoospermia. In PESA, the fine needle passes into the epididymis to obtain the sperm and in TESA the fine needle directly inserts into testes to retrieve the smaller number of the seminiferous tubules. 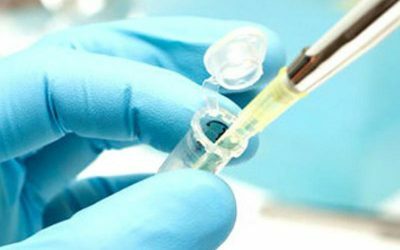 Intracytoplasmic Sperm Injection (ICSI) and Intracytoplasmic Morphology Selected Sperm Injection (IMSI). 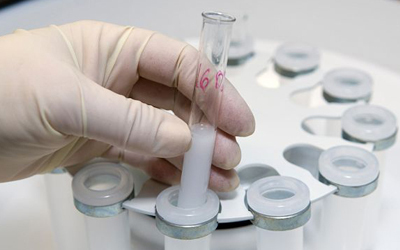 ICSI is a treatment where the single sperm is directly injected into women each egg for fertilization, however, IMSI is the modification of the ICSI where sperms are examined under a microscope which has the magnification capacity of 16 times higher than ICSI and also IMSI improves the success rates as compared to ICSI.